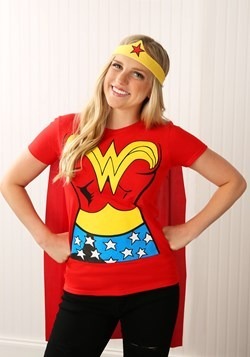 If you are looking for a new female role model, the warrior princess of the Amazons is a great lady to look up to. 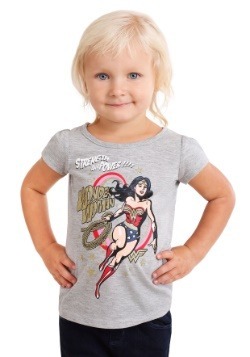 She's empowering, strong, and can hold her own in a match up between any superhero out there. 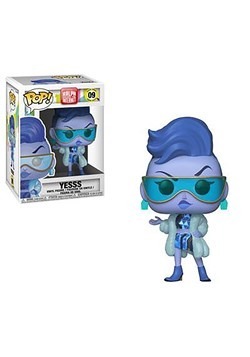 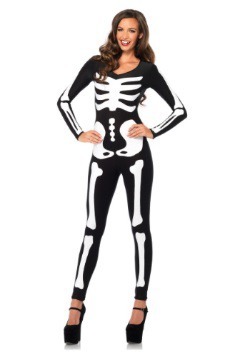 Oh yea, she's also extremley fashionable. 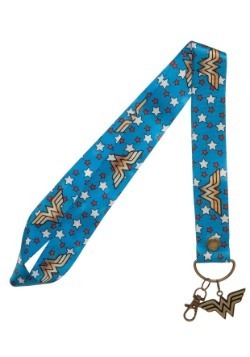 She always has gold accessories to match her gold lasso and we admire her ability to always match. 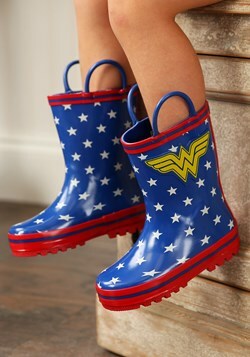 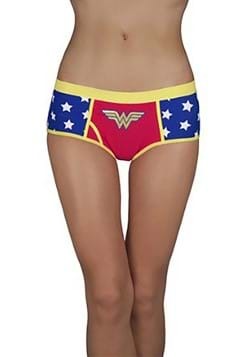 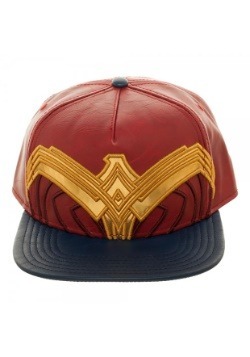 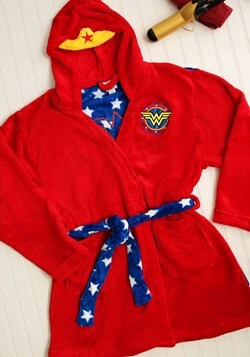 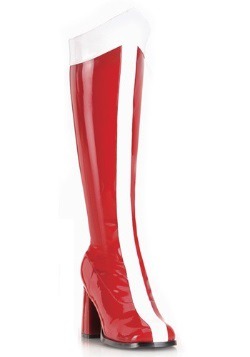 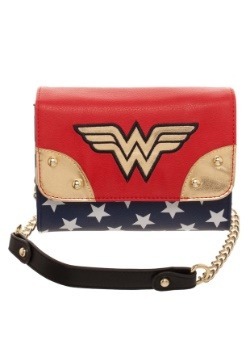 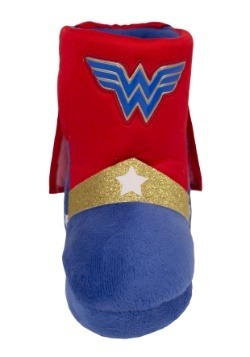 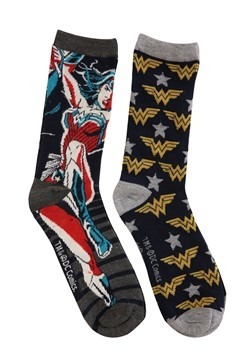 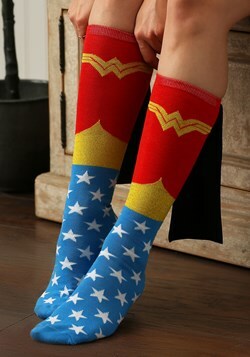 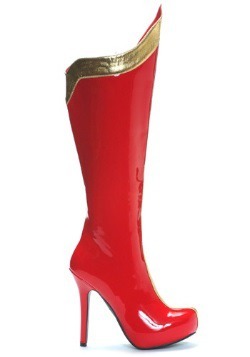 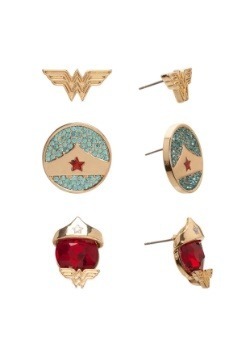 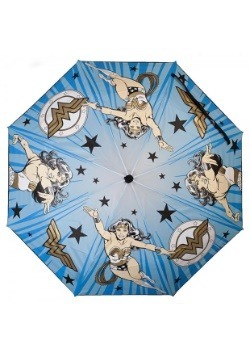 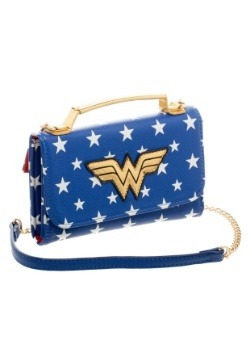 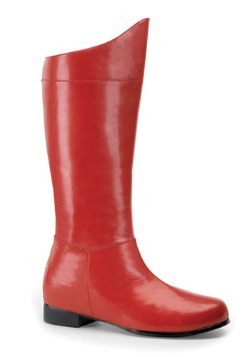 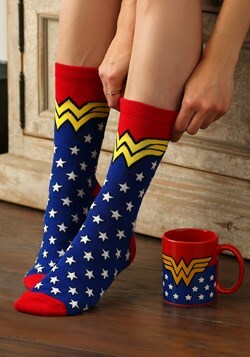 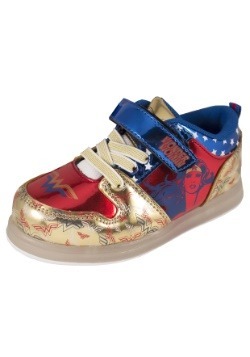 So, Wonder Woman is not only tough but also very stylish. 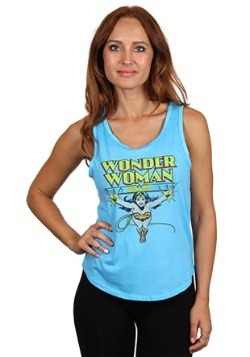 You'll do it all: go to the gym, get the laundry done, and hang out with your friends when you have a Wonder Woman tee on. 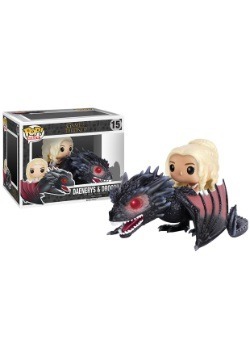 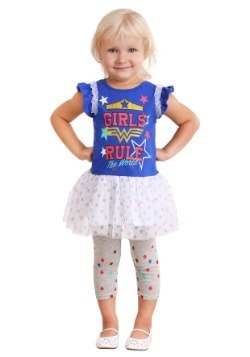 Let her heroic qualities influence you! 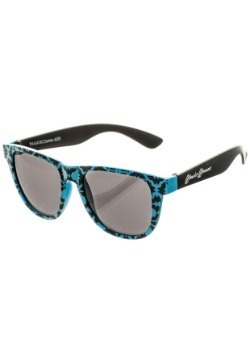 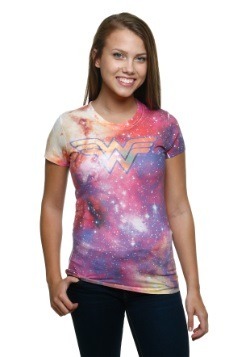 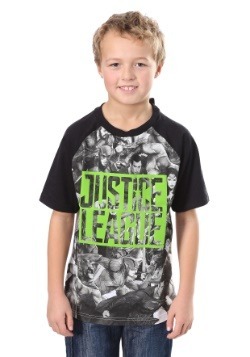 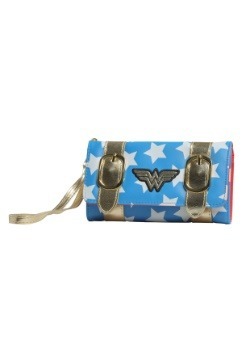 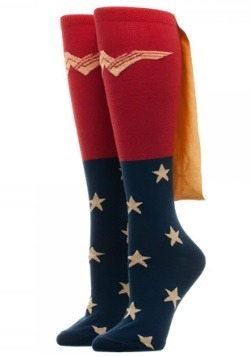 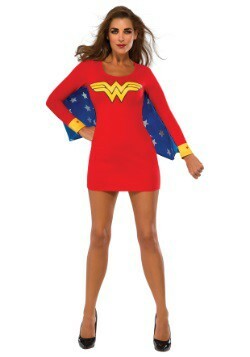 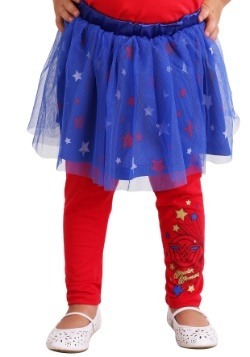 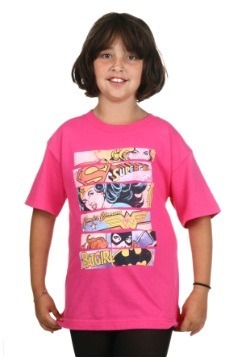 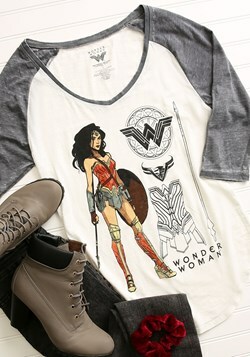 Wear a Wonder Woman Shirt and you'll feel like a fashionista superhero. 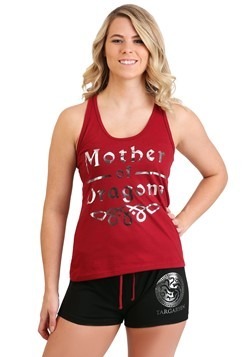 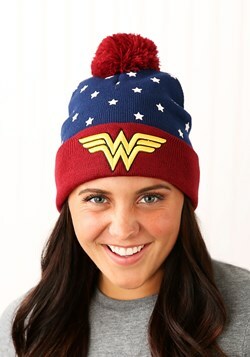 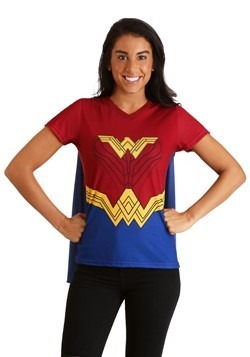 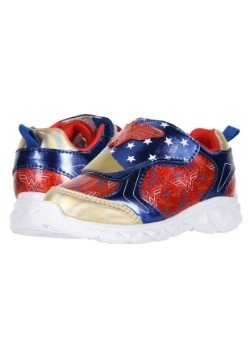 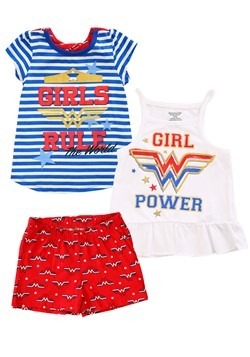 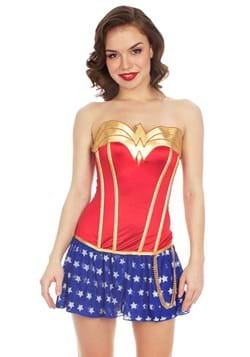 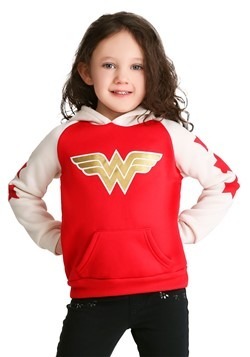 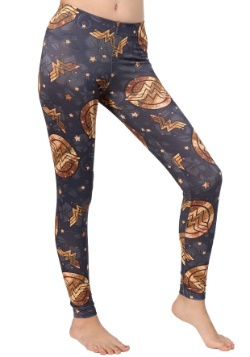 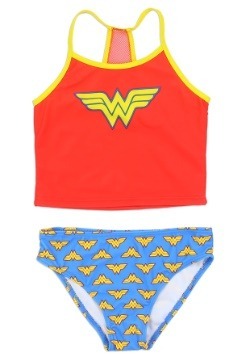 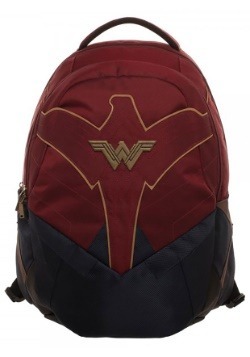 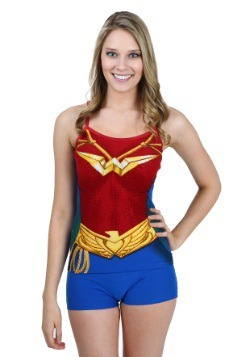 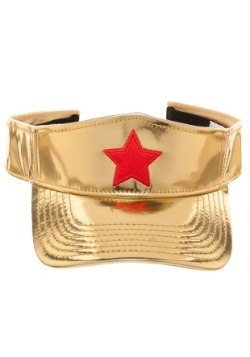 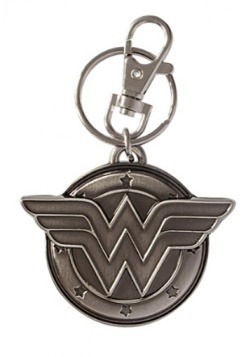 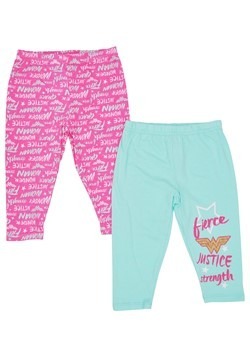 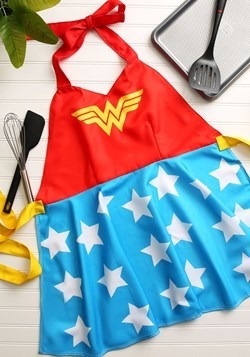 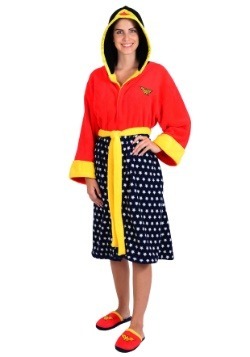 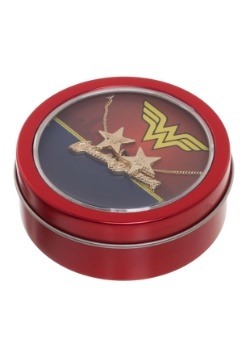 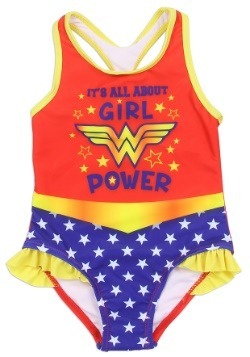 Shop our Wonder Woman apparel to rep those warrior vibes with our collection of Wonder Woman clothing to match your heroic style!